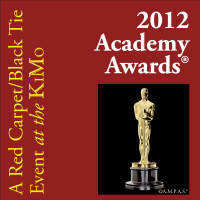 Watch the Academy Awards® in a grand movie palace as old as the Academy itself! 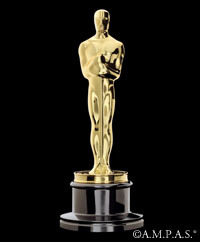 MAYOR RICHARD J. BERRY invites you to THE OSCAR NIGHT® AMERICA Party in Albuquerque! 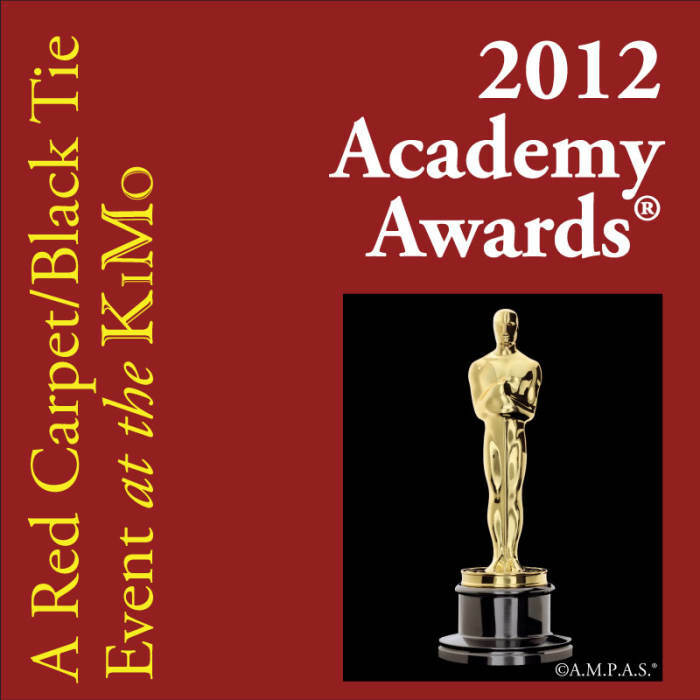 Th­is Red Carpet/Black Tie event to benefit the Friends for the Library and the KiMo Theatre is the only officially sanctioned Academy event in New Mexico and only one of 49 nationwide. -Free Entry to the OSCAR® Nominated Shorts on February 25th! -Predict the Winners Contest with Special Grand Prize: A visit to the set of Breaking Bad! Red Carpet broadcast begins at 5:30 p.m.